Whether you’re aware of it or not, design permeates your life more than you think. It comes in many forms, from classic movie posters to buildings that have endured over centuries. Successful design doesn’t try too hard to call attention to itself. 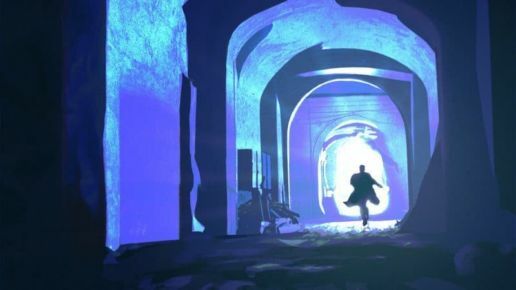 Inventing the next big thing in design is something of a paradox; designers need to imagine a model for new designs that are both innovative and familiar. They’re confronted with the challenge of inventing a product that shouldn’t be loud, obscene, or forgettable, but at the same time should be invisible to the casual eye. Top designers are perceptive of this precarious balance. 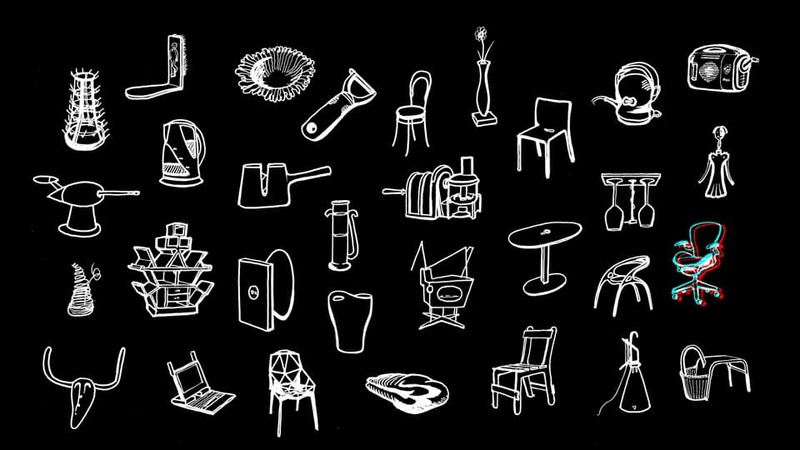 As figurative and literal architects of everyday life, here are some of the most influential designers across a variety of disciplines who’ve shaped the world around us. 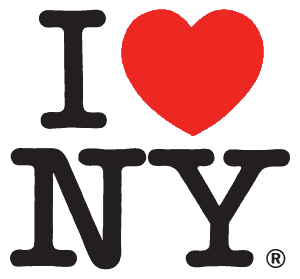 Milton Glaser has achieved some of the most influential designs in modern American culture, from the “I ♥ NY” logo replicated in countless souvenir shops to Barack Obama’s HOPE campaign posters. 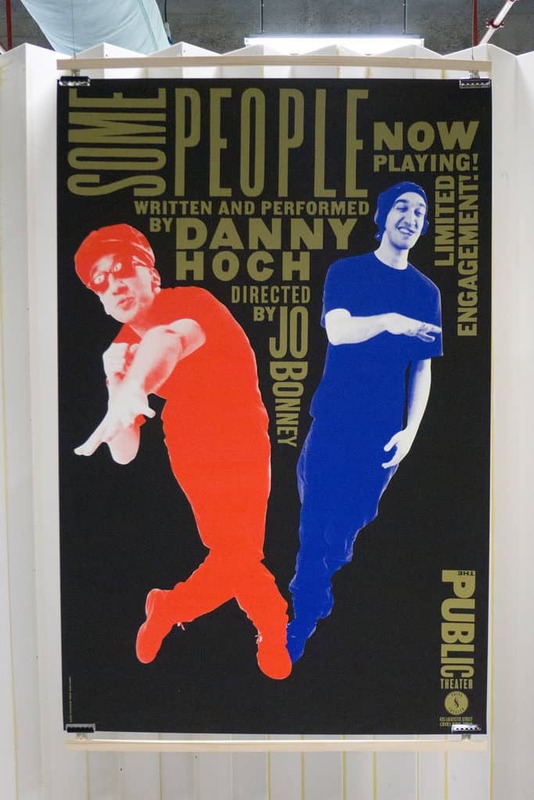 His ode to New York is reflected in a poster for Season 7 of the AMC television drama Mad Men, which drew heavily on the multi-colored imagery for Bob Dylan’s Greatest Hits album poster. 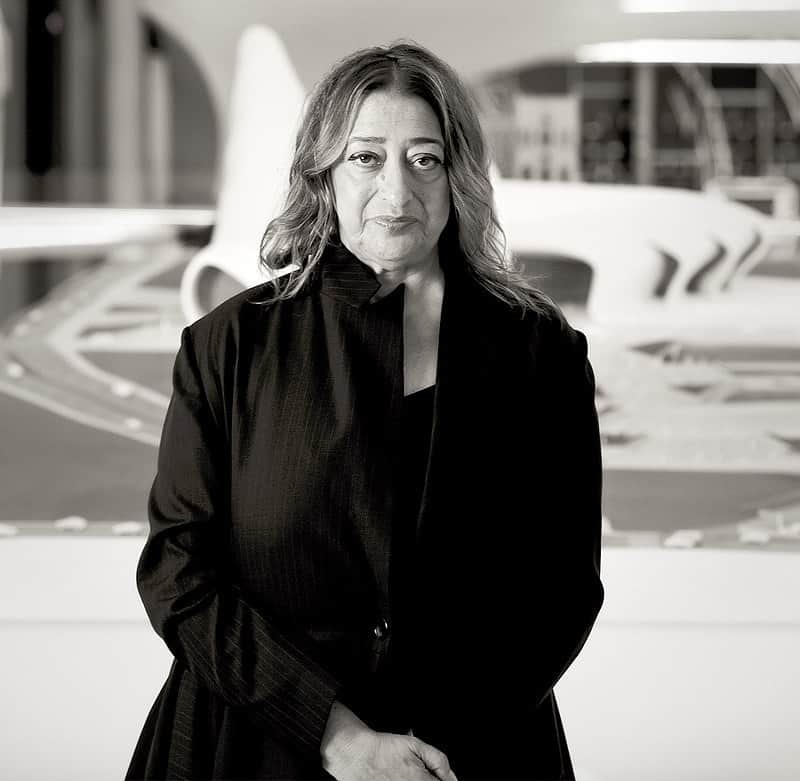 An accomplished architect and object designer, Israeli designer Zaha Hadid established a legacy through her brilliant talent in eccentric building designs which often featured undulating forms and Islamic geometric patterns, seen in the Jockey Club Innovation Tower and the London 2012 Aquatics Centre. In 2004, she was distinguished as the first woman to receive the Pritzker Architecture Prize. Nintendo is one of the most profitable companies in the gaming industry, providing entertainment to gamers since the 1960’s. 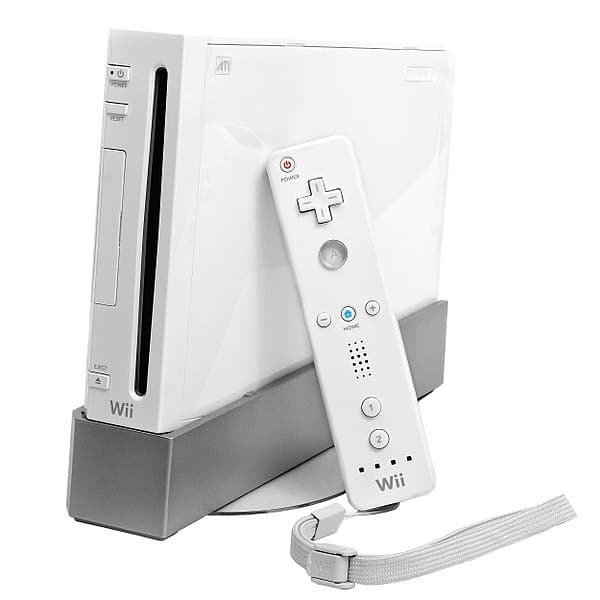 The Nintendo GameCube and Nintendo Wii consoles are some of its most commercially successful products, and their design was due to the genius of Kenichiro Ashida. With the introduction of wireless remote controllers, the platform was the first to propose a new way of gaming. 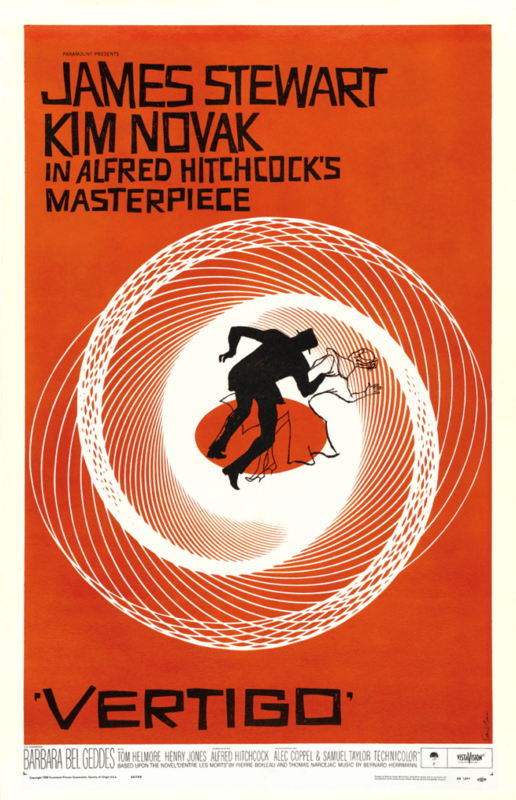 If you’ve seen the movie posters for Alfred Hitchcock’s Psycho, Vertigo, or West Side Story, then you’ve seen Saul Bass’ work. 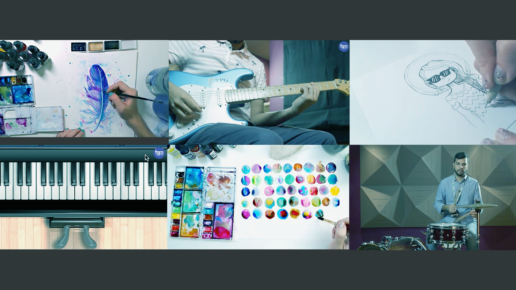 Bass’ designs are heavily associated with the film industry, contributing art for films and documentaries. 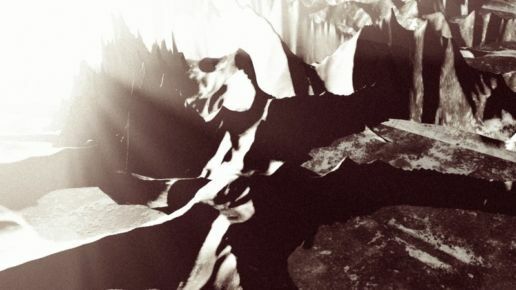 His poster art and title sequences are a display of unconventional techniques that leave feelings of of disorientation and suspense on the viewer. The man behind the iconic logos of IBM, ABC, and UPS just to name a few. Rand first began his career working on magazine covers before moving on to logo design. As one of the premier designers of the 20th century, the influences of Rand’s work can still be seen in the updated versions of today. 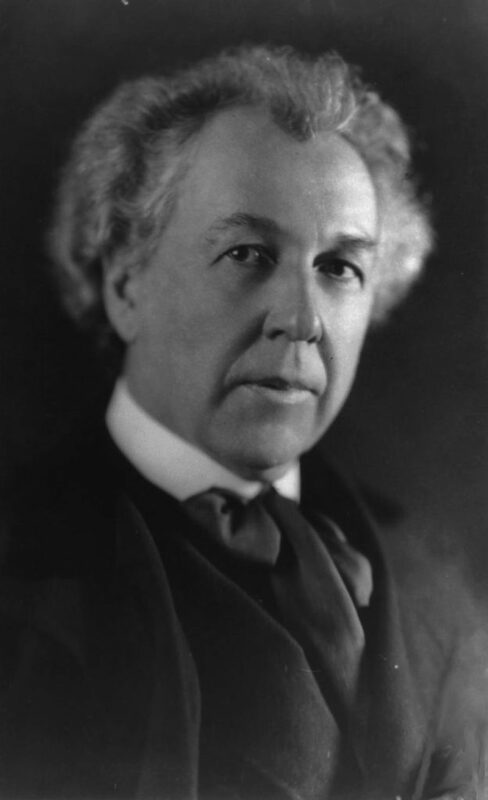 Those who’ve stepped foot inside the walls of New York’s Guggenheim Museum can marvel at the contemporary design of famed architect Frank Lloyd Wright. The negative space and circular lines cut through the familiar vertical lines of the cityscape. Favoring timeless forms over intricate patterns, Wright’s buildings showcase a harmony between the man-made and natural environment. 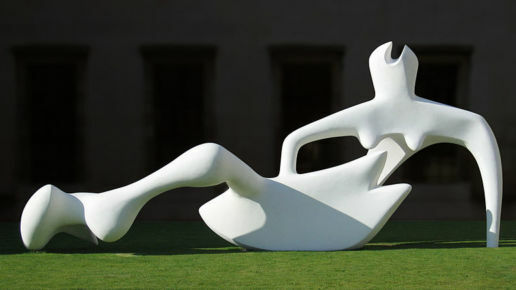 Quote: “Organic architecture seeks superior sense of use and a finer sense of comfort, expressed in organic simplicity”. 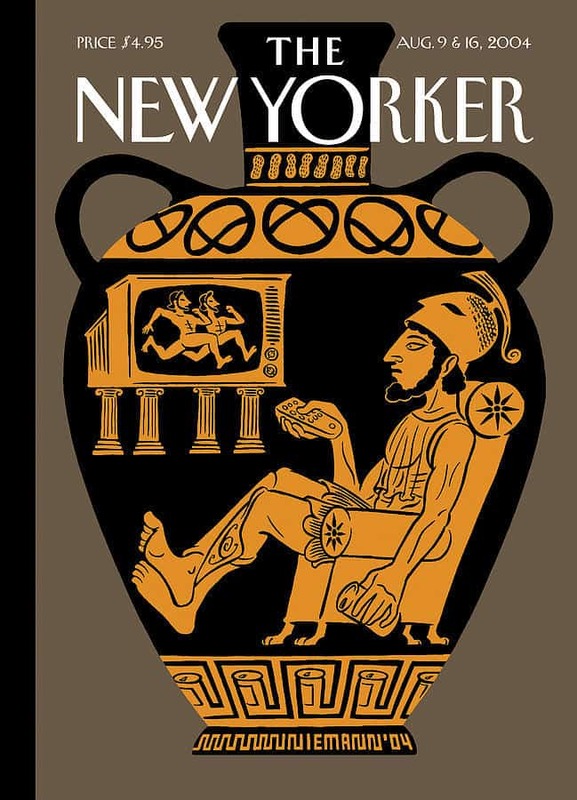 A prolific illustrator and graphic designer, Christoph Niemann is best known for his cover designs seen in The New Yorker. His body of work spans numerous sketches and even children’s books. Niemann was recently featured in an episode of Netflix’s acclaimed docu-series Abstract: The Art of Design. Another powerhouse in logo design was Ivan Chermayeff, whose imprint can be seen in notable corporate and educational institutions. They are hard to miss– NBC, PBS, National Geographic, MoMa, and the Smithsonian are all products of Chermayeff’s design genius. Clients remember him for his intuitive design skills and ability to quickly produce initial mock-up ideas. 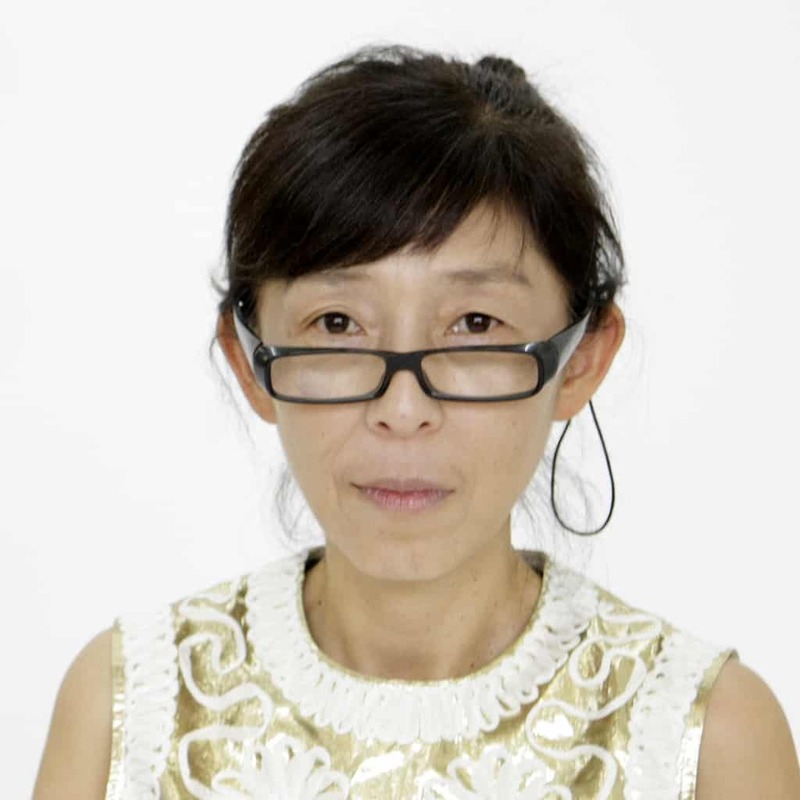 Part of the design duo SANAA, Japanese artist Kazyuo Sejima is renowned for her accomplishments in architecture and furniture design. Sejima’s polished and minimalist pieces are echoed in her works, ranging from chairs, watches, and even vertical museums. Like Hadid, she’s also a recipient of the coveted Pritzker Prize. 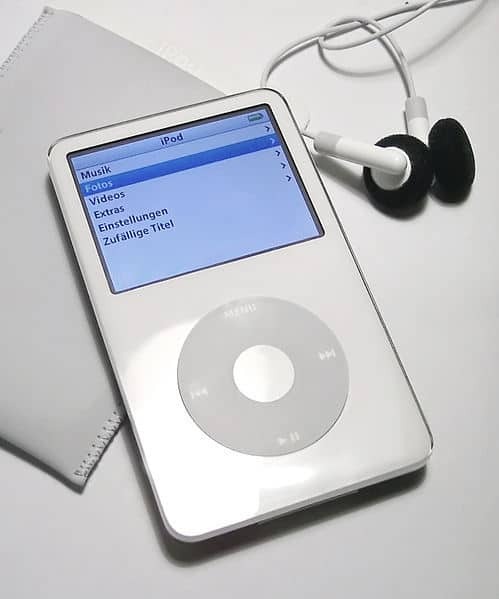 Apple fanatics have Sir Jonathan Ive to thank for the minimal, streamlined design of many iterations of the iPhone and iPad. As the company’s Design Chief Officer since 2015, Ive was part of the initial team of Apple designers that launched the first iPhone. His approach is defined by a defiance against logic that has traditionally dominated design thinking. 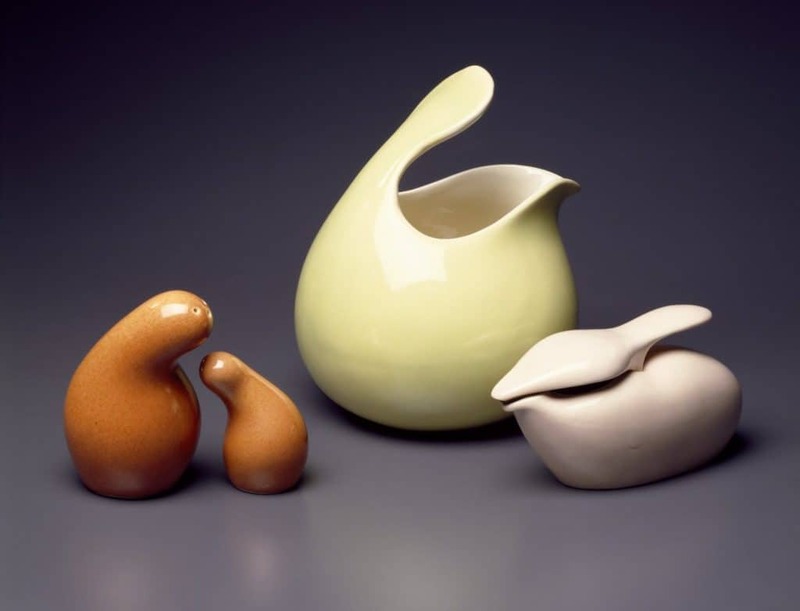 Born in Hungary, American designer Eva Zeisel is known for her role in popularizing the ceramics industry. She’s the first female designer to have her own exhibit featured in New York’s Museum of Modern Art, which debuted in 1946. Throughout her lifetime Zeisel has made over 100,000 ceramic pieces. American graphic designer and painter Paula Scher doesn’t shy away from attention. Much of her prints feature an eclectic collage of words and vibrant colors overlayed with pop culture elements. Her spirited, in-your-face typographic style cements her as an icon of postmodern design. An icon in the mid-20th century, Ray Eames is recognized for her innovations working with plywood and leather. 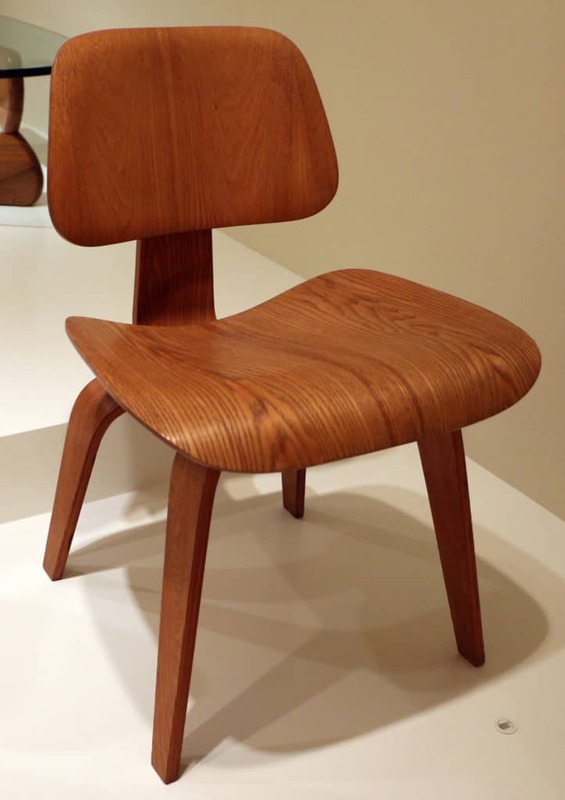 She and her husband Charles Eames collaborated to make furniture that combined practicality and simple aesthetics. Eames played a major role in the design for their iconic Eames Lounge Chair and Ottoman released in the 1950’s. The smooth curvature signature look of her pieces continue to persist as a timeless look in contemporary interior design. A book cover tells just as much of a compelling narrative as the printed words it envelops. 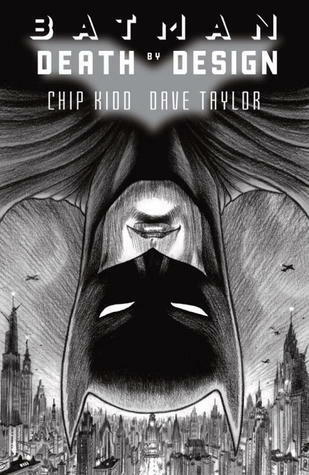 Designer Chip Kidd knew the value of this, creating covers for a variety of best-selling literary works like American Psycho, the Jurassic Park books, and Frank Miller’s Batman comics. One of Kidd’s underlying design principles is to utilize intrigue and theme in his cover designs.